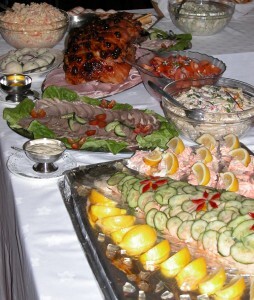 Cawley’s offer a custom catering service for your special occasion. We will customise a menu to suit your requirements leaving your day hassle free. From drop off to a full catering service. 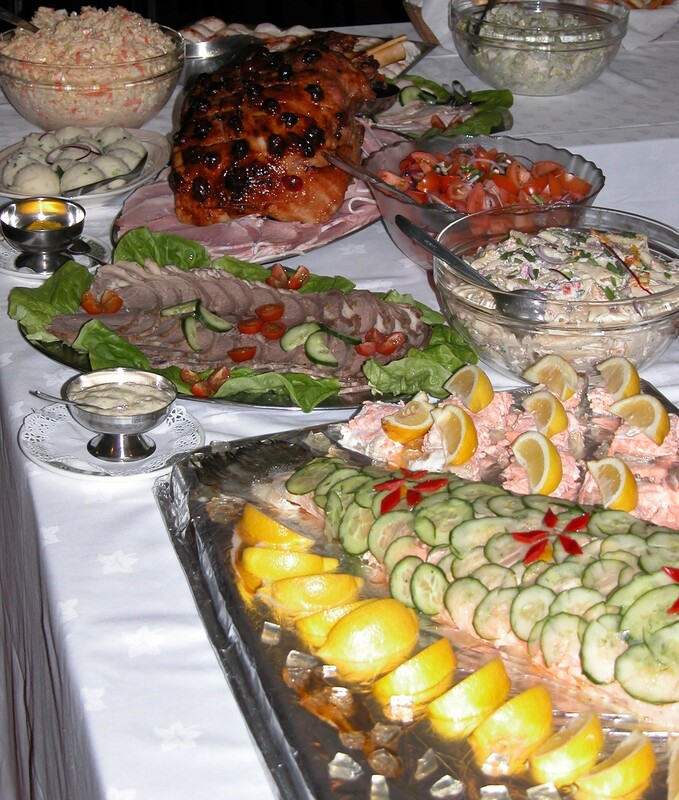 We can cover every aspect of your catering requirement for your christenings, communions, confirmations, funerals, birthdays, family get together or corporate events with a variety of options to choose from. Menu and pricing available by contacting Teresa on +353 (0)71 9185025 or completing our contact form.